We make our mens board shorts and boys board shorts from Econyl, which is a regenerated nylon yarn made in Italy from salvaged fishing nets. 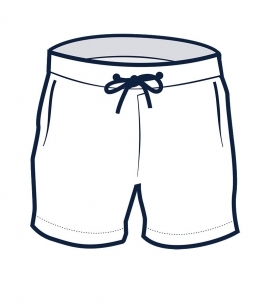 One ton of fishing nets can make 6,000 pairs of board shorts. 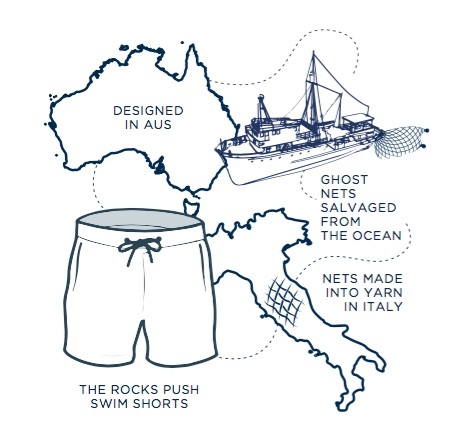 For every 6 pairs of Rocks Push mens board shorts, 1kg of ghost nets floating in the ocean has been salvaged and recycled. Quick drying, tailored into fashionable styles to wear all weekend, our board shorts perform both on the beach and poolside and by the bar. 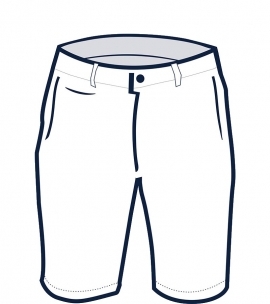 We make our swim shorts in limited runs, ensuring we don’t have excess stock. We prefer to sell out rather than have end of season sales. When designing our range, we consider print placement to ensure limited off-cuts and we use our off-cuts for contrast trims and accessories. We work with audited suppliers and we have an ecological focus on conservation and a social commitment, along with fair treatment of employees in our production facilities. 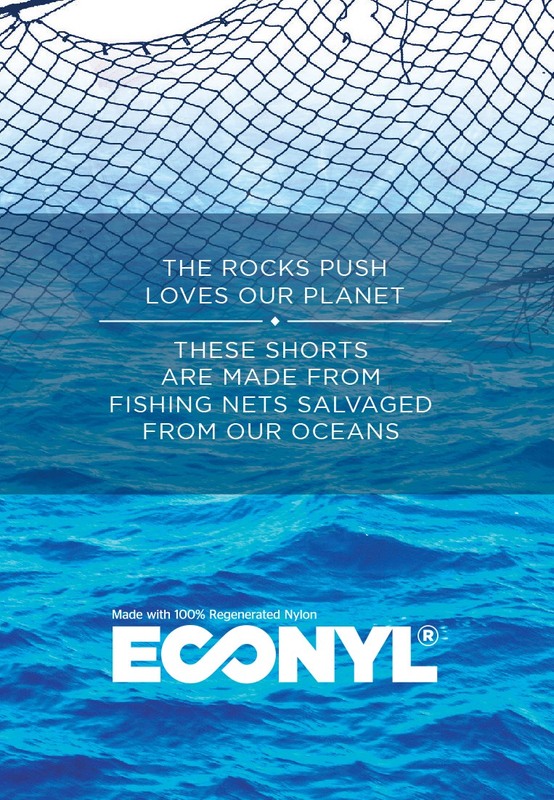 Econyl yarn is a leader in the circular economy and is made in Italy and Slovenia with the support of groups of fishing people in six countries around the world including Thailand, Turkey and Greece, who collect drift nets which are floating in the ocean. The salvaged nylon nets undergo a process called polymerisation where the nets are made into a new finer regenerated nylon yarn. The Rocks Push then purchases this yarn and weaves it, dyes it and prints it and then tailors it into stylish men’s board shorts. 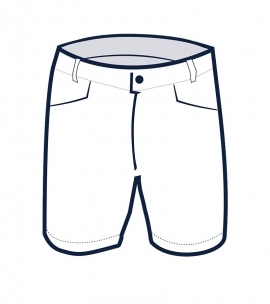 Most men’s board shorts are made from man-made fabrics including nylon and polyester, these fabrics are essentially made from crude oil. But The Rocks Push swim shorts are made from ocean waste. 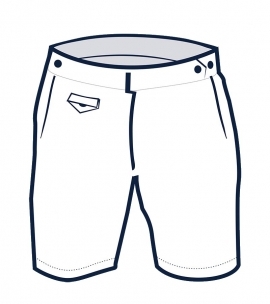 Our board shorts look great, feel brilliant, are strong and quick drying and they do good for our oceans. You can look that beautiful fish in the eye and blow him a kiss, knowing that with what you’re wearing, you’ve removed another fishing net out of his ocean.